Hi, I'm looking for a respectful, clean and tidy person to live with me in a roomy 2 bedroom fully furnished unit. The room available has a queen size bed. You will need to provide your own sheets/blankets. 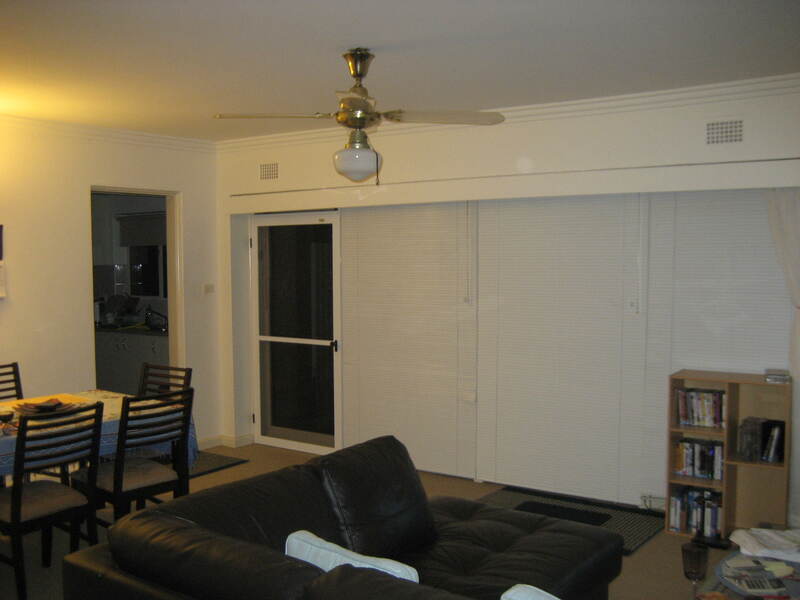 The unit is located on the Pacific Highway and is an easy 10 minute walk to the train station and shops. The unit block is secure. A communal laundry is just outside that 3 units share. The garage is not available. While the location is great the rent on my own is excessive. 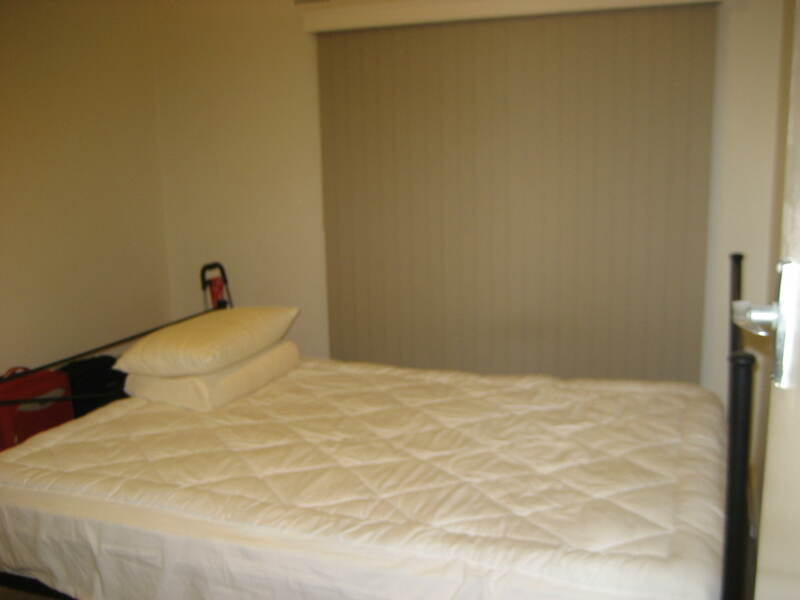 I'm an easy going person who needs the other person to be considerate and friendly and respectful as the unit is fully kit out with my furniture.